Jump was released as the fourth and last single from the album Confessions On A Dance Floor on November 6, 2006 (UK) / 7 (US). The maxi-single features the previously unreleased track History as B-single. It also contains remixes by Axwell, Junior Sanchez and Jacques Lu Cont. 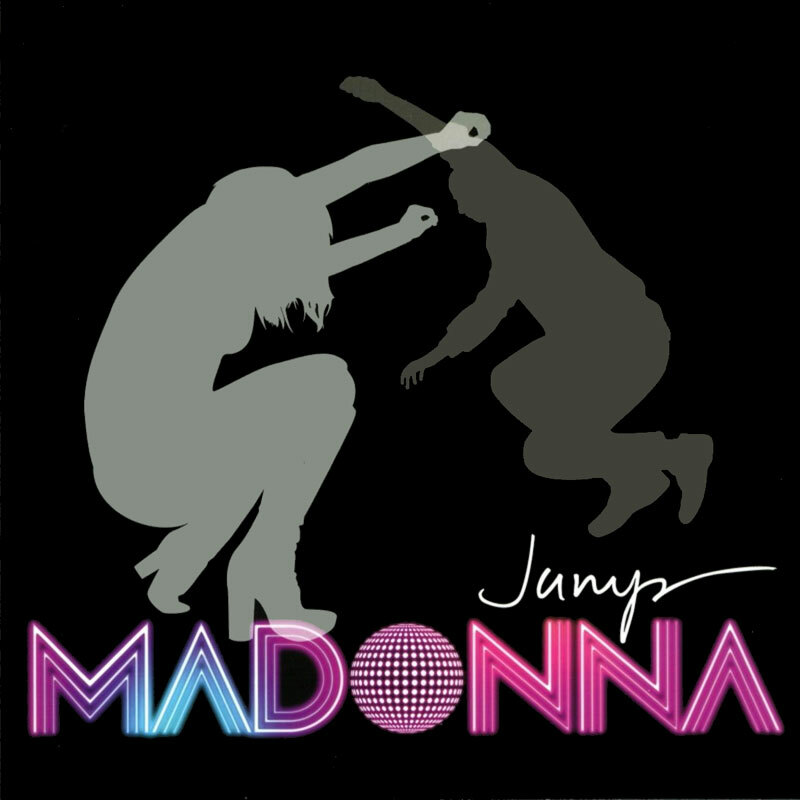 Jump became Madonna's unprecedented 37th #1 on the Hot Dance chart. In the UK it debuted at #59, then jumped to #9, making it her 59th UK Top 10 hit. Unfortunately it didn't enter the Billboard Hot 100, just the Bubbling Under chart, reaching #5. However, it scored a #1 in Italy and Hungary; #2 in Finland and Slovakia; #3 in Spain, #4 in the Netherlands; and #7 in Denmark. The video was filmed mid-September 2006 in Tokyo, Japan with the direction of longtime collaborator Jonas Åkerlund. The video premiered on AOL on October 5th. It shows Madonna's dancers running in the city of Tokyo and jumping from buildings and ramps, similar to the parkour dancing on the Confessions Tour. Madonna's part was filmed in a studio, where she's seen singing while kicking and fighting. She's sporting a platinum blonde bob wig and wearing a black fighting jacket. "Ladies & Gentlemen, thank you for coming to our show! The night is young and the show has just begun!" That was usually the intro Madonna gave for the Confessions Tour performance of Jump, which features special parkour dancers (and Cloud) running and jumping on and off runways and rails on the catwalk. Madonna, on the other hand just walks around the stage singing the song while the screens show tall buidings, used for parkour. At the end of the performance, Madonna does a roll on one of the rails then goes offstage while the talented dancers give their all during an extended ending.